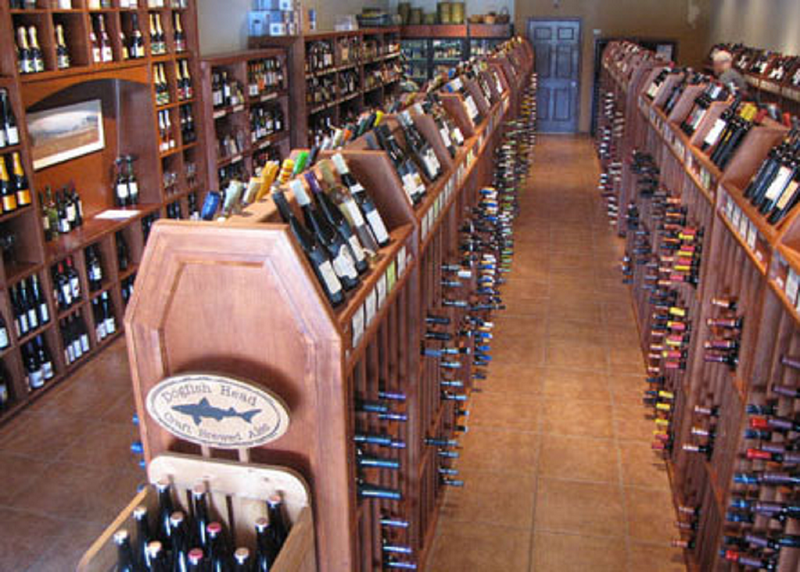 Ten years ago, the wine selection in Lewes was either expensive or generic. 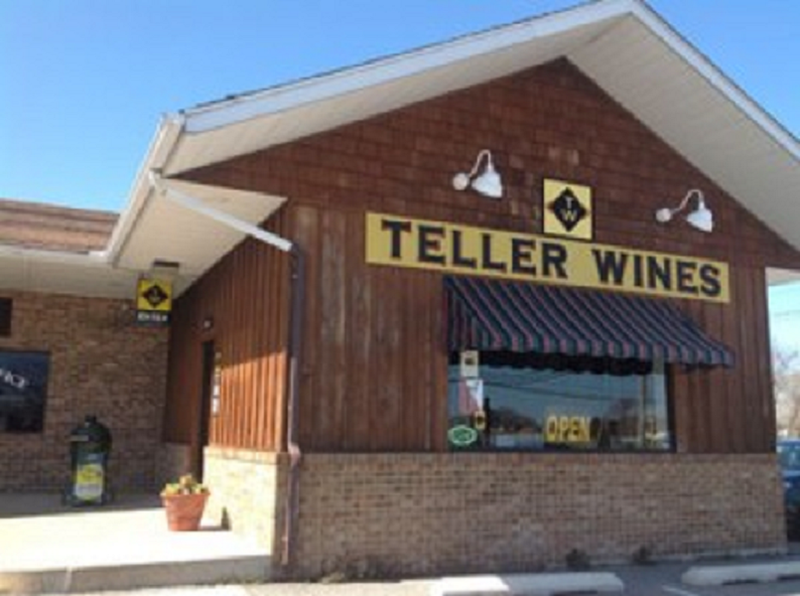 Teller Wines was conceived to give you access to highquality and affordable wine. The mission was to "tell" people about new and delicious wines available from all over the world. What we do is simple: we taste and approve every wine that we bring into our store. Each wine's value must transcend its price. At Teller, you'll be greeted with personal and knowledgeable service from our staff. With a combined 24 years of retail wine experience, we can help you select the wine that is right for you at every price level. A good wine is one you like. Let us help you find it.